Origin Grasslands in North America and Europe. 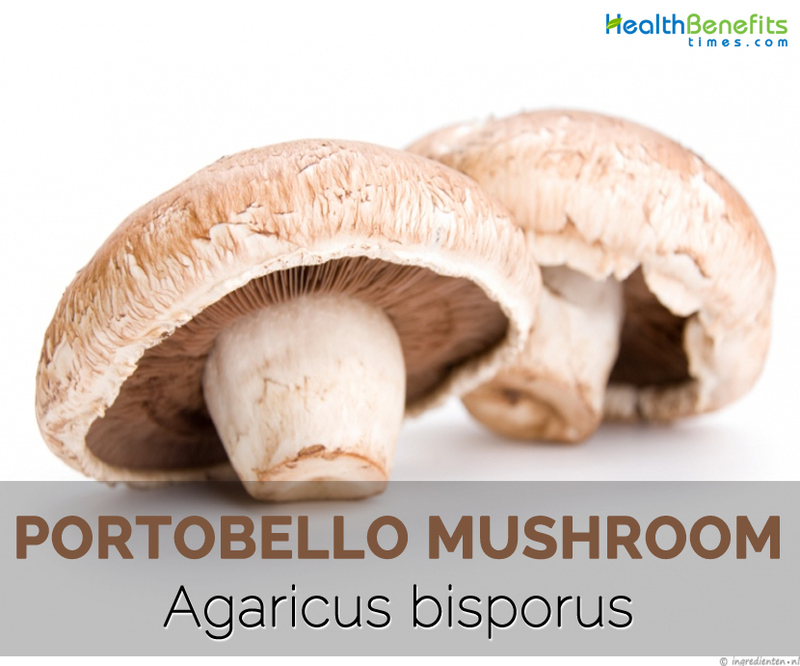 Agaricus bisporus (English: Portobello, Portobello mushroom) is a fungus, and the type species of the genus Agaricus. It is native to grasslands in North America and Europe. The fungus grows in the fields and grassy areas. The fungus produces the fruit body that bears spores above ground in late spring to autumn. 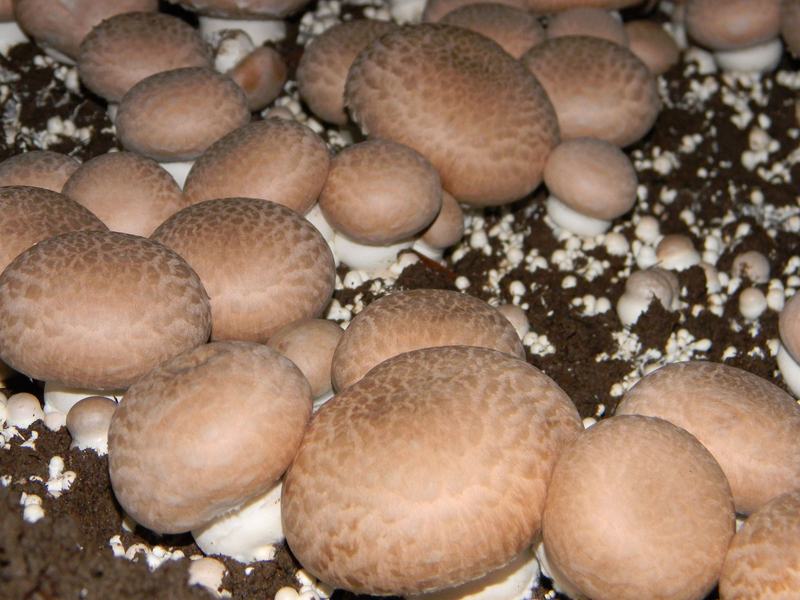 The fruit body has a large grey-brown cap which on occasion can reach 5–10 centimeters (2–4 inches) in diameter. The tube is facing downward from underside the cap. The gills are pink and red brown initially which turns to dark brown. The stem is white which bruised to brown in colour, up to 6 cm (2 1/3 inch) high, 1-2 cm wide and 1.5-2.5 cm thick. The scientific name of this mushroom is derived from the Greek word “agrarius” which means growing in the fields. Portabello Mushroom should not be confused with dangerous and harmful mushroom named Destroying Angel. They could be differentiated by colour of gills and base of mushroom. 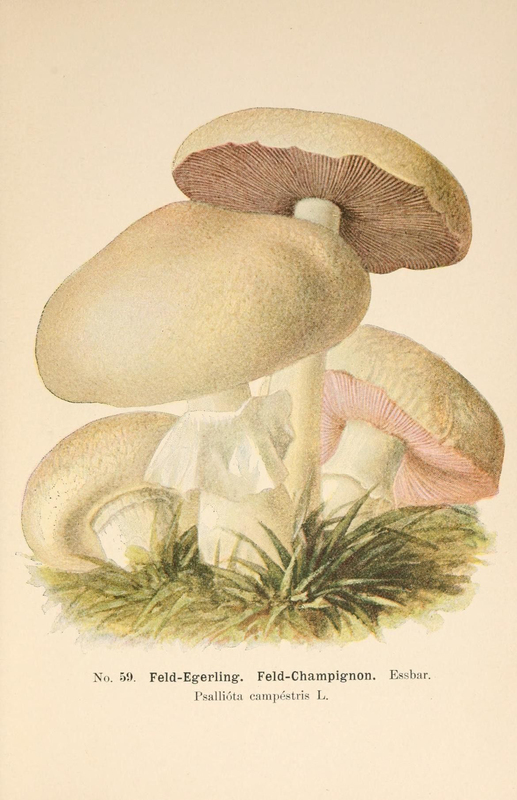 The gills of Killer mushrooms are snow white but Portabello mushrooms are pink or brown. The base of the poisonous mushroom has volva or cup whereas the Portabello mushroom does not have. Native to Grasslands in North America and Europe, Portabella mushroom is originated in Italy and got its name from Portobello which is a town in Italy. 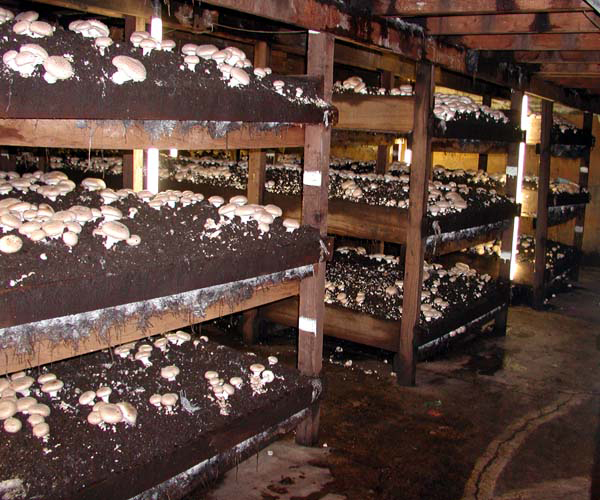 The commercial cultivation of Portabello mushroom was made in 1707 by Joseph Pitton de Tournefort who is a French botanist. The cap of this mushroom is hemispherical, grey-brown and 5–10 centimeters (2–4 inches) in diameter which is broad and open with flat scales. The stipe or stem is 6 cm (2 1/3 inch) in height, 1–2 cm wide, and up to 1.5-2.5 cm thick; white which bruised to brown and is smooth; it is cylindrical and bears a narrow thick ring on the upper side. The spores are smooth, oval – round, elliptical and 4.5–5.5 μm × 5–7.5 μm. The spore print is dark brown. The flesh of the fruit body is white, firm which stains brownish when it is bruised. The gills are crowded, narrow, pink and red-brown initially which turns to dark brown having a whitish edge. The flavor of Portabella mushroom is strong with a pleasant taste. One cup of Portobello mushroom equivalent to 121 grams provides adequate amount of vitamins, minerals, lipids and amino acids. Intake of Portobello mushroom in the same amount provides Copper 52.33% of DV, Selenium 48.18% of DV, Vitamin B3 47.31% of DV, Vitamin B2 37.54% of DV and Vitamin B5 30.54% of DV. 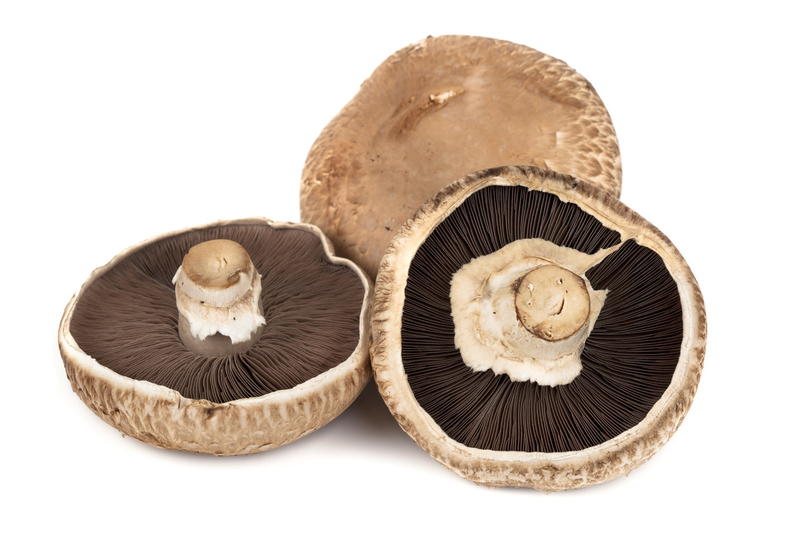 Portobello mushroom contains enough proteins, minerals, nutrients which is essential to maintain the good health. It contains low calories which makes them suitable for diet. The selenium enhances the body to produce antioxidants. The high amount of niacin helps to reduce Alzheimer’s disease. It contains rich amount of water which helps to revitalize the body. 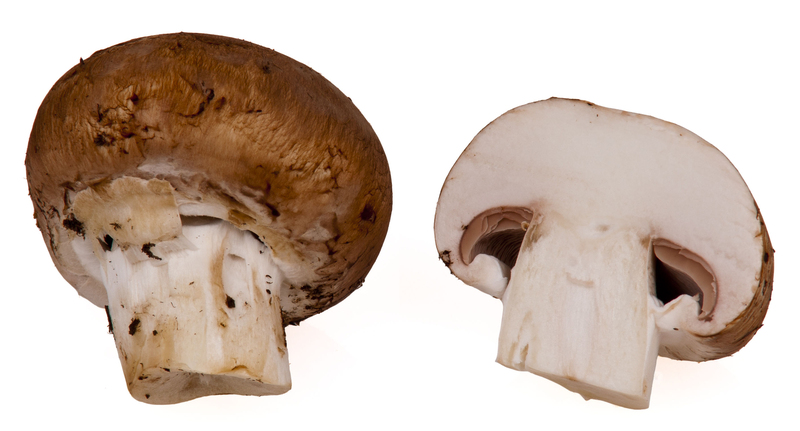 Portobello mushroom contains more potassium than a banana. 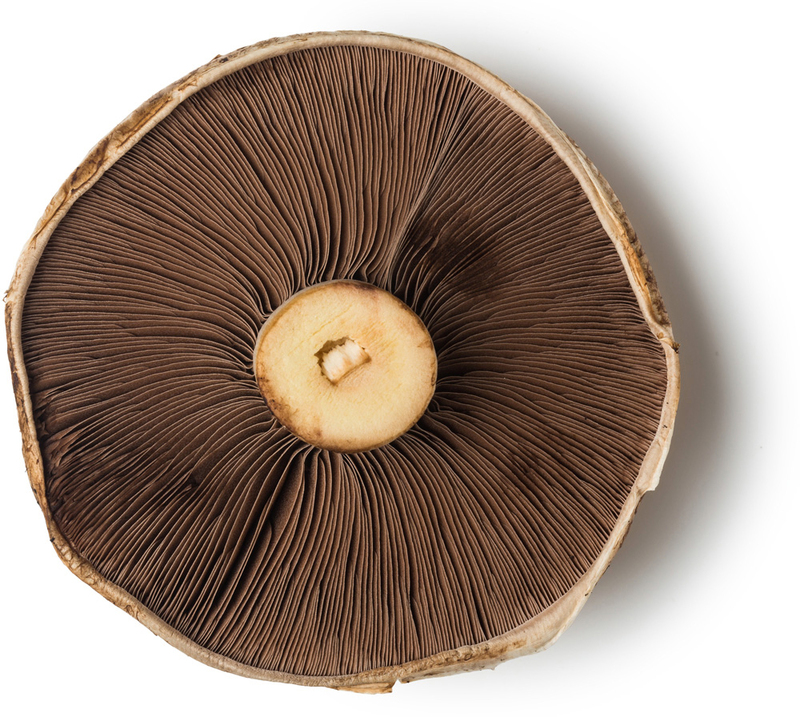 An intake of Portobello mushroom helps to balance the overall health by preventing the various health ailments. The copper therapy showed the effective results in preventing Parkinson’s and Alzheimer’s disease. The high amount of copper could be harmful leading to copper posing and impairment of brain functions. The experts say that tight regulated homeostatic mechanisms are required to copper to maintain the required supply in the body. Research shows that the deficiency of copper increases the chances of impaired brain function and cognitive decline. The low presence of copper leads to the problem in growth and poor development in children. It also leads to the health ailments such as muscle and joint pain, fatigue and poor function of brain. Copper is essential for the oxygenation from RBC. Due to the deficiency in copper, the tissues, organs and cells does not receive adequate amount of oxygen. The studies shows that the low amount of copper in the body slows down the growth reduce the weight as well as height and also slow down the metabolic activity. Selenium counteracts the aging process and enhances the immune system by lowering the free radical damages. Along with Vitamin E, it provides a synergistic effect that enhances the body to combat oxidative stress and prevent the colon and prostate cancer. Selenium eliminates the fat in the cell membranes. It is required to combat the oxidative degradation of cells and prevent the mutation of DNA cells that causes diseases. The deficiency of Vitamin B3 is the cause of pellagra. Its symptoms are digestive problems, irritation, skin inflammation and weak muscles. The people with low level of Vitamin B may experience the problems of converting amino acids and protein metabolism. One can die if the Vitamin B3 levels are not restored. Malnutrition and chronic alcoholism is the cause for the Nicotinic acid deficiency. So niacin is provided to the people with malnutrition, irritability, nervousness, insomnia and loss of consciousness. Pellagra could be treated with nicotinamide which is a type of Vitamin B3 having the same function of niacin but differs in side effects and absorption. Vitamin B2 is essential to convert food into energy and maintain proper nerve, brain, hormone and digestive function. Without enough riboflavin, the body won’t be able to digest the molecules that are found in fat, carbohydrate and protein foods and use it as a fuel. Riboflavin helps to convert the proteins into fats, carbohydrates and amino acids in the form of glucose. It also regulates the thyroid activity as well as adrenal function. The deficiency of riboflavin results to the thyroid disease. It also soothes the nervous system, reduces chronic stress and regulates hormones that control energy, appetite, temperature and mood. Vitamin B5 is required in order to synthesize cholesterol. It influences the cholesterol and heart health. It assists to create RBC that transports oxygen throughout the body. It upgrades the hemoglobin levels. 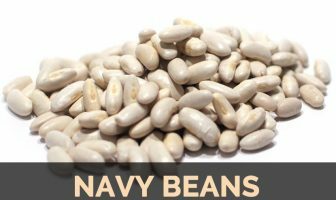 It allows the Vitamin B2 to perform its function which helps to prevent anemia. Vitamin B2 helps to transport oxygen to the cells and mobilizes iron. The deficiency of Vitamin B2 results shortness of breath, fatigue, inability to exercise and other. Kidneys eliminate the organic molecules found in excess from the blood. Phosphorus is vital for the kidney function and detoxifies the body by removing toxins and waste. The kidney depends upon phosphorus, magnesium and potassium to balance the level of sodium, uric acid, fat and water within the body. Vitamin B6 is essential for the creation of hemoglobin in the blood that is transported by RBC in order to bring oxygen to the cells. Anemia is the cause of low red blood cells which has the symptoms such as aches, fatigue, pain and others. The studies have shown that the enough intake of Vitamin B6 can help to reduce the symptoms of anemia and also prevent it. Potassium acts as an electrolyte and assists to control the blood pressure, heart beat and circulation. The presence of high sodium and low potassium leads to hypertension, high blood pressure and cardiovascular disease. Along with magnesium and calcium, potassium prevents the build up in the cells which lead to blood pressure and results narrowed arteries, heart palpitations, poor circulation and scarring. The low amount of potassium leads to chest pains, irregular heartbeats and cardiac arrest. Potassium maintains the balance between fluid, water and sodium level in the digestive tract. The low presence of potassium is the cause for constipation, bloating and abdominal pain due to the buildup of fluids and imbalance in minerals. It also balances the acid in the stomach, heals gut and maintains optimal pH level. It eliminates the harmful bacteria and keeps healthy bacteria. Calories 35 Kcal. Calories from Fat 6.3 Kcal. Calories 19 Kcal. Calories from Fat 2.7 Kcal.